Hi, I am Lena. 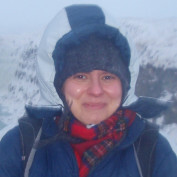 I am interested in energy markets, clean technologies, green products, sustainability, travel and natural skincare. 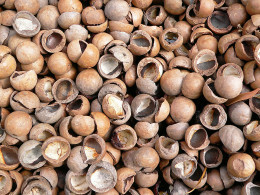 The article features an innovative business idea of transforming unused macadamia fruit (agricultural waste) into granular activated carbon, a material applied by numerous industries, including: home appliances, pharmaceutical, environmental and others. 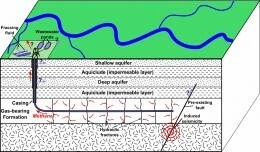 In December 2012, the UK government lifted the ban on hydraulic fracturing, making commercial production of the shale gas possible. After a period of uncertainty, the future of shale gas industry in the UK looks good as never before, with possible tax incentives for the companies involved in shale gas exploration. Do you keep your mascara bacteria free? 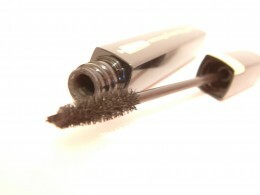 Mascara and other eye cosmetics may harbor harmful bacteria that can cause serious eye conditions. By taking few simple steps we can prevent the contamination to happen and effectively protect our eyes against infections. Used coffee grounds contain anti-oxidant and other beneficial for the skin compounds. 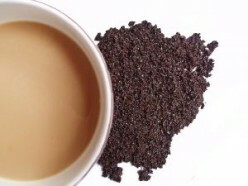 The article feature a few simple but effective skin treatment recipes based on coffee grounds. Suffering from acne, eczema, warts or skin ulcers? 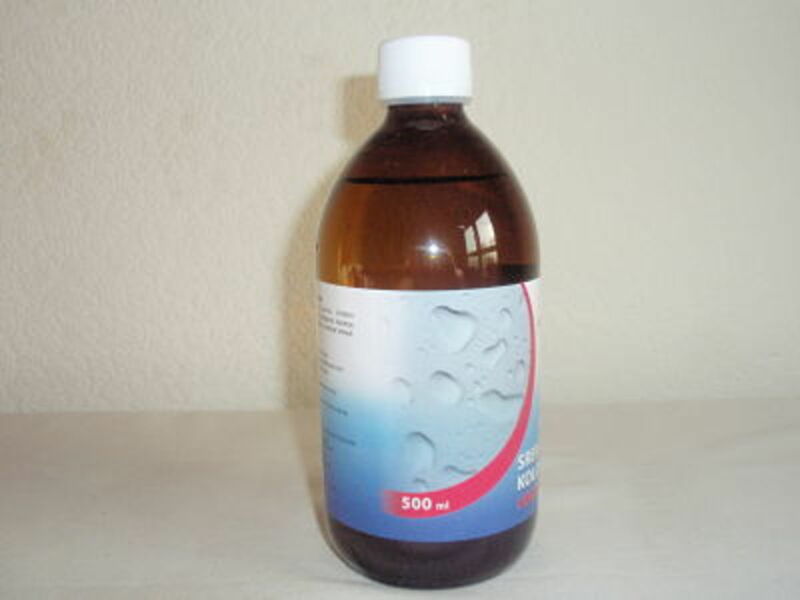 Try colloidal silver! The article focuses on the scientifically proven abilities of colloidal silver to kill bacteria, fungi and viruses and its application in treatment of common skin ailments, such as acne, eczema, warts, inflammations and others.